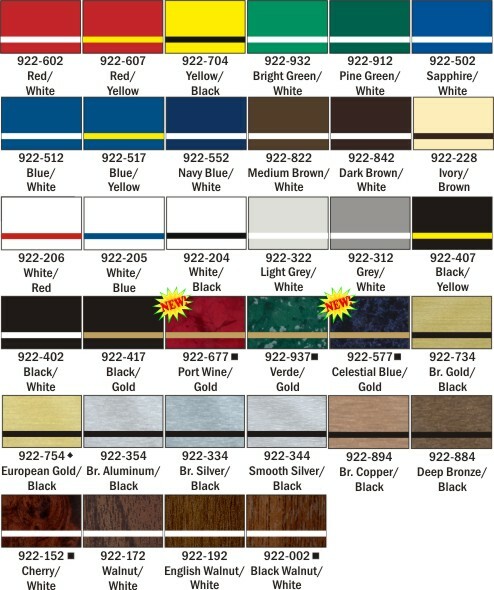 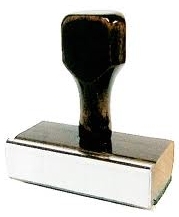 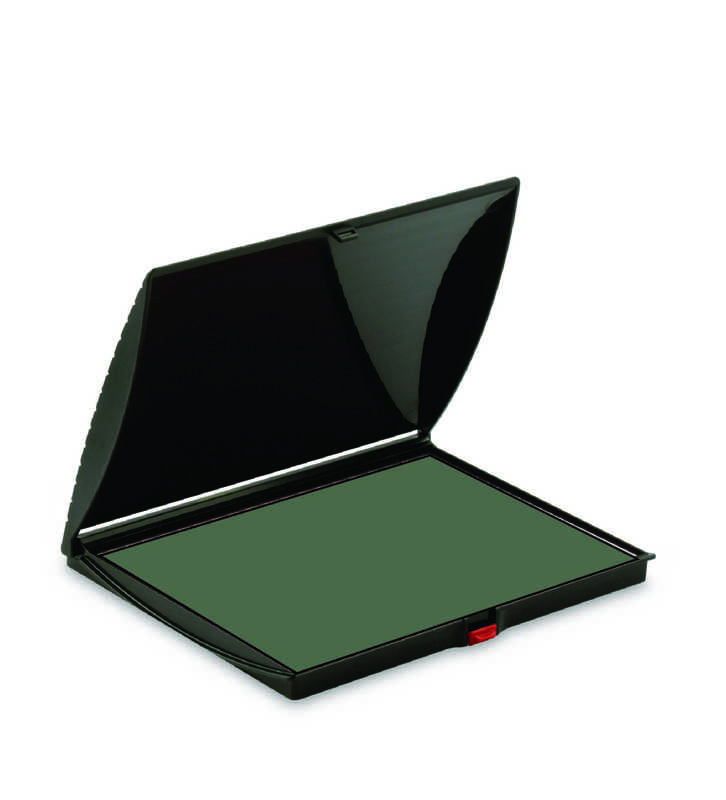 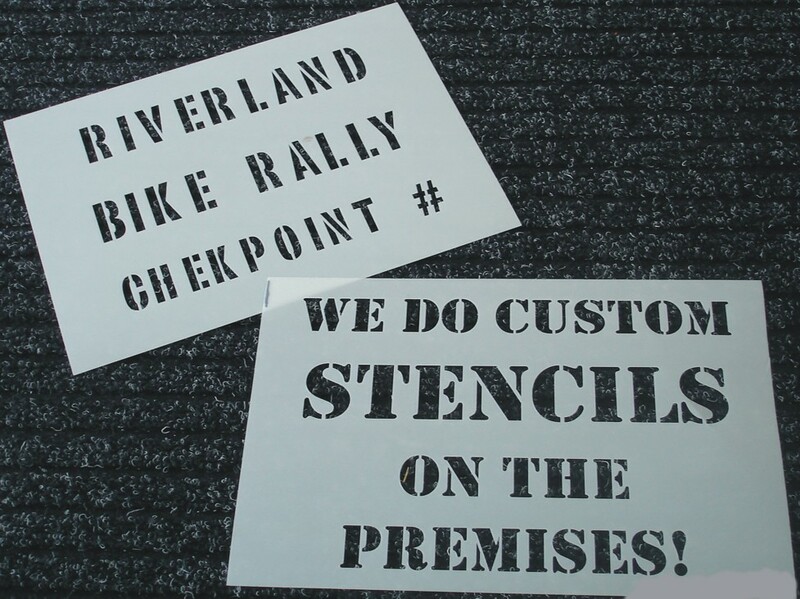 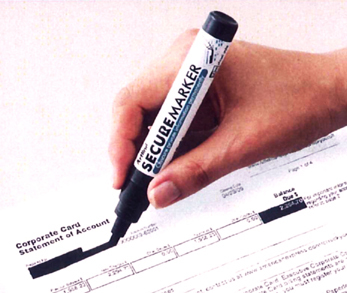 Secure Marker Redacting Pen  - $9.25 : R & M Rubber Stamp, Let Us Stamp Your Business! 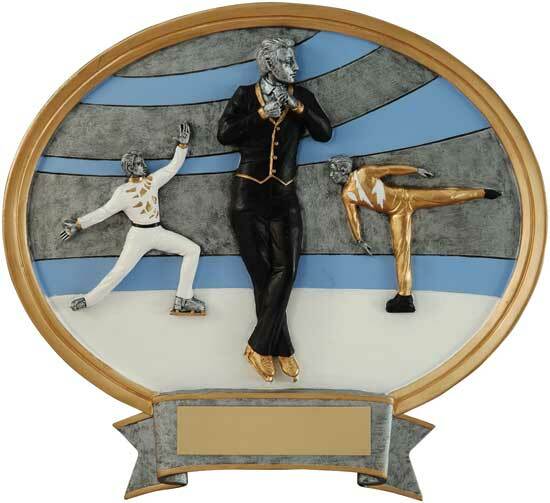 Figure Skating Full Color Oval Award - Male 8" x 8 1/2"
With ordinary marker ink, carbon floats to the top after the ink dries, which makes original text readable again because of light reflection. 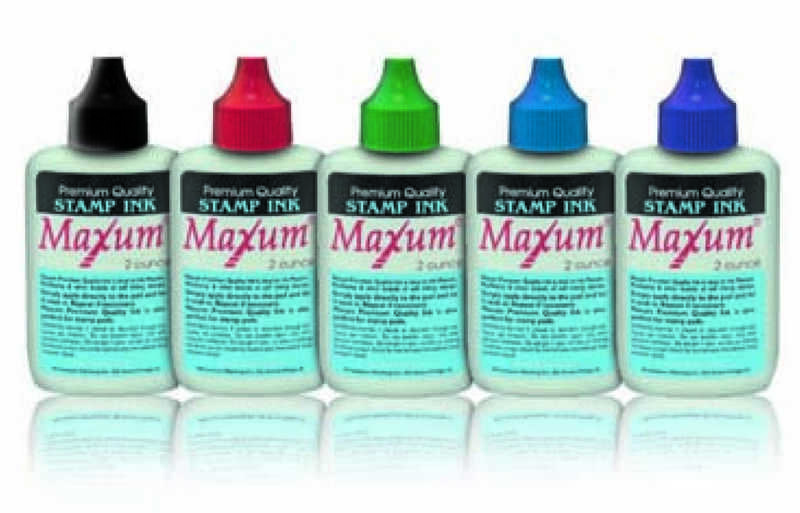 New secure marker ink formula minimizes this phenomenon to obscure information.